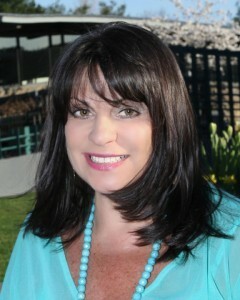 Hi, my name is Leslie Vellios and I am excited to embark on this life changing journey with you. EFT has transformed my life and I am confident it will do the same for you. I am a classically trained psychotherapist who has worked for 30 years in family/children services, mental health and in schools. Personally, I was struggling to find relief from the chronic stress of raising a family while having a busy career. As a result, I turned to food and my lifelong battle with weight began. Both in my personal life and clinical career, I found that the process of experiencing relief was painstakingly long and sometimes completely elusive. I came across EFT (Meridian Tapping) ten years ago and immediately knew that my life would never be the same. I have always had a passion for helping others. I formalized my passion by graduating from the prestigious Columbia University School of Social work with an MSSW. For the first ten years, I worked with children and adults of all ages on a myriad of issues and while my clients enjoyed many successes, the process was often very long. After getting my Masters Degree, I dedicated my energies to young children so that I could help children before their habits and challenges became too engrained. Still the path to success was long and sometimes elusive. 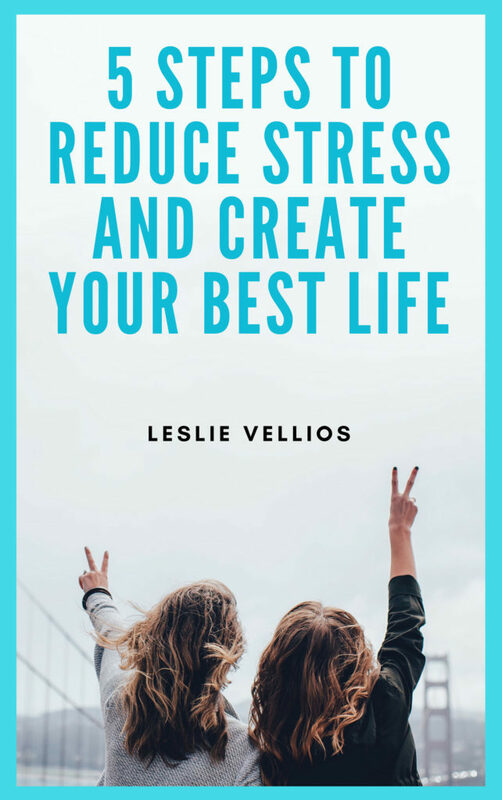 Simultaneously, I was always on my own personal development path due to my life-long struggles with stress that lead to issues with my health, family and finances. About ten years ago I began to explore the field of energy psychology. Seven years ago, a friend invited me to an EFT conference and I immediately knew this was what I had been searching for. I first used EFT on myself for stress and anxiety and the results were MIRACULOUS! I tried it on my family and friends and slowly introduced it to my therapy clients as well as children in schools. Each time I was astounded by the results. Sometimes I witnessed instant relief. Other times persistence was necessary but relief was always available. These experiences, both professional and personal, led me to immerse myself in the training and practice of EFT. I am now an Certified Eft Advanced Practitioner, a Skinny Genes Certified Weight Loss Coach and a Carol Look Certified Master Success and Abundance Coach (one of only 5 in the world ). I have combined this simple technique with my traditional psychotherapy training with hundreds of adults/children and each time I am grateful and amazed. I want to share this simple tool with the world. Are you ready to tap your way to a stress-free life filled with happiness, joy and serenity? If so, click here to schedule your complimentary (free) Stress Less, Create More session. If you’re unable to find a convenient appointment, please send me an email at leslie@stresslesswitheft.com.